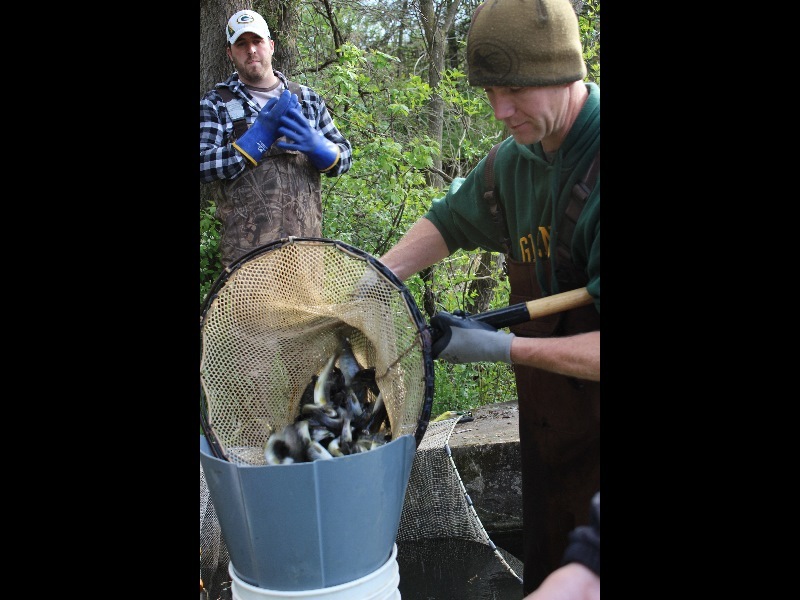 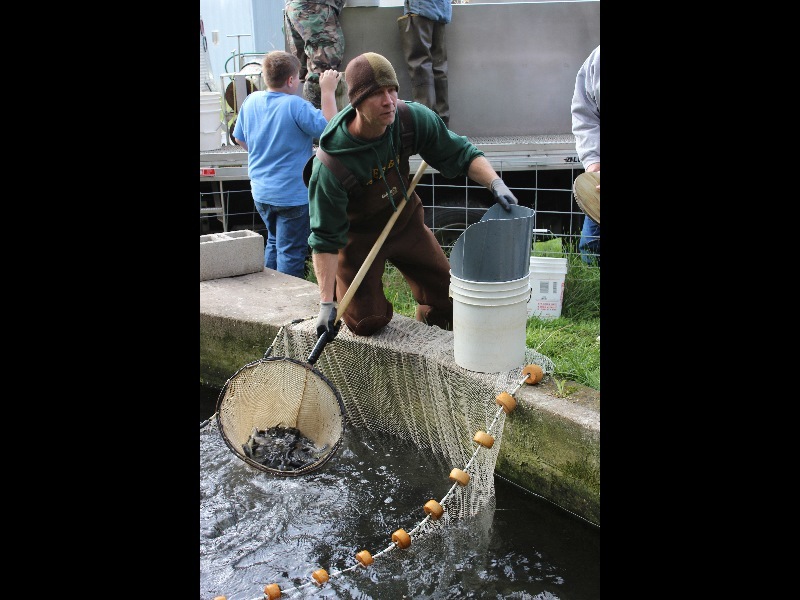 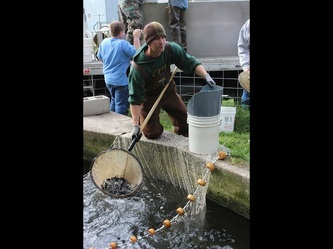 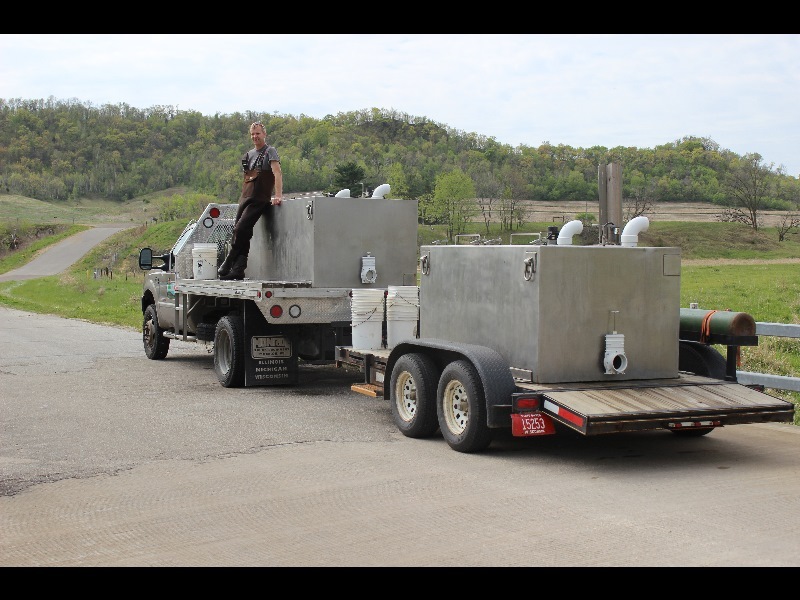 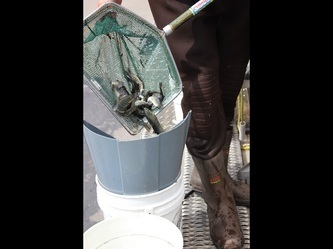 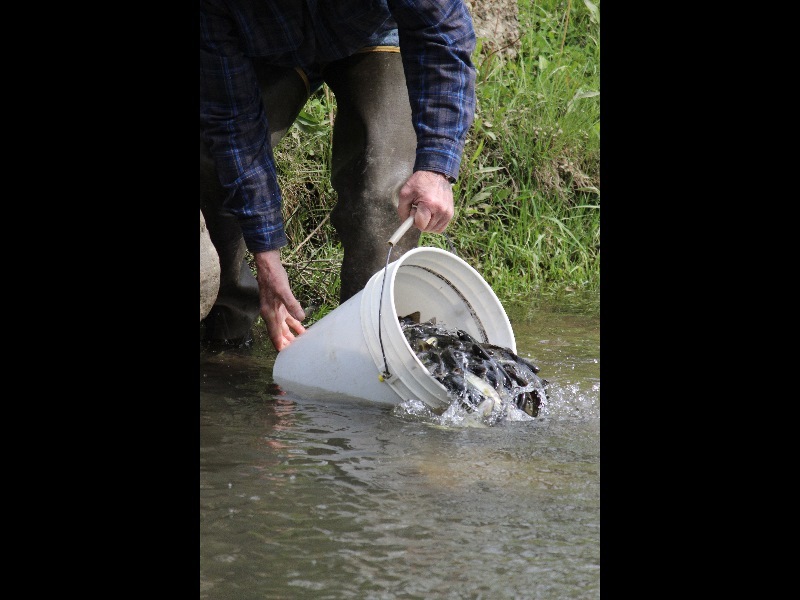 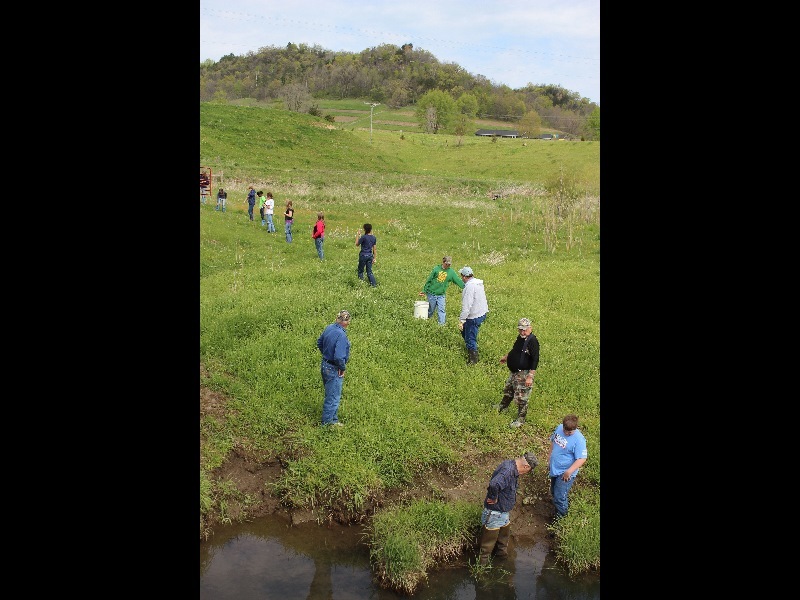 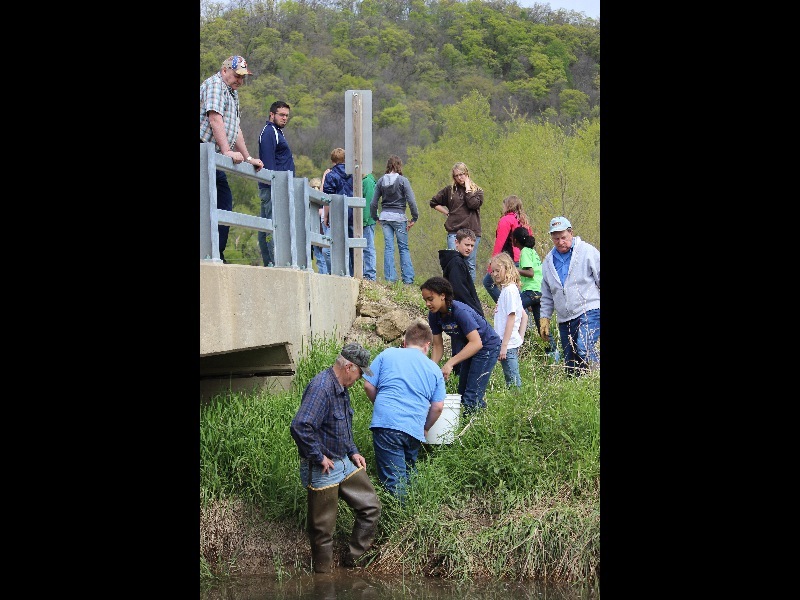 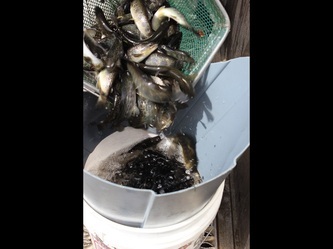 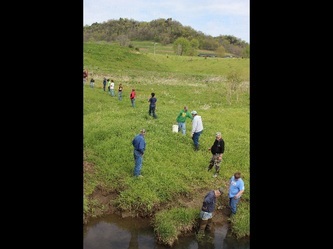 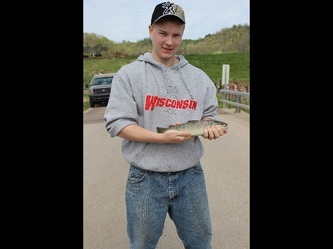 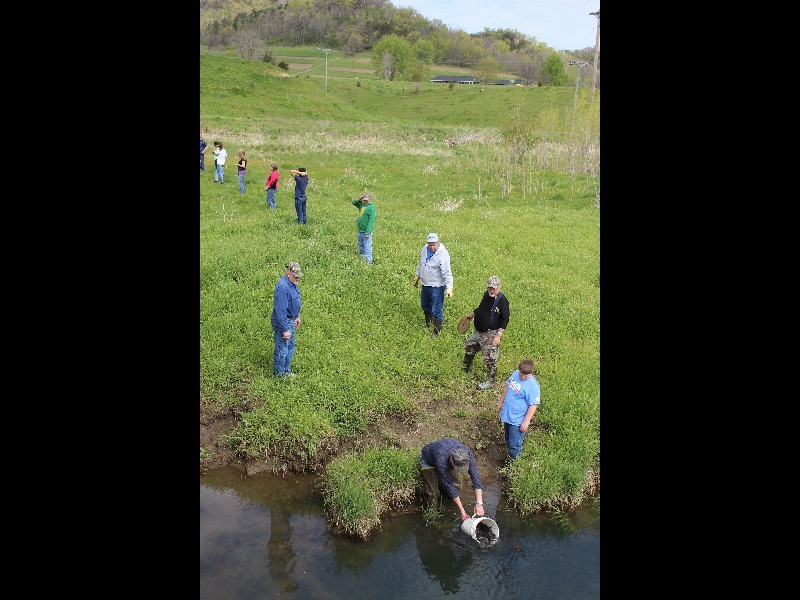 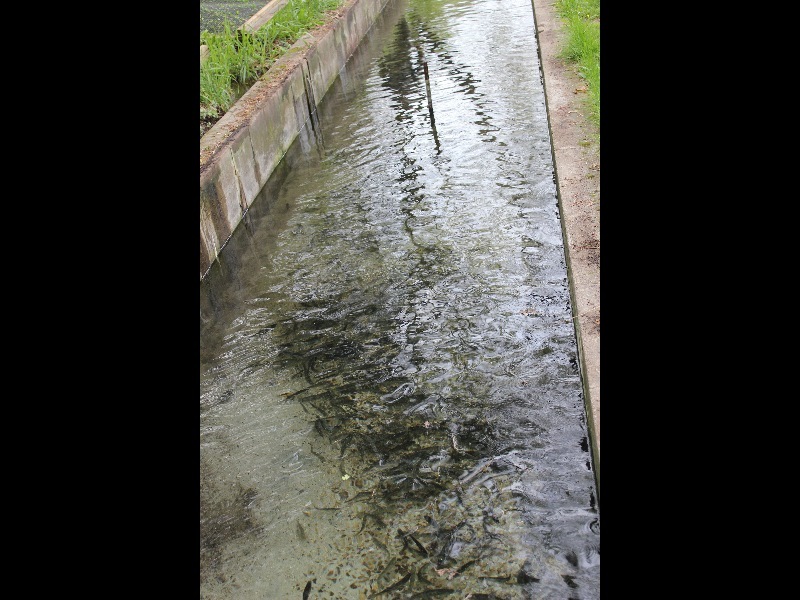 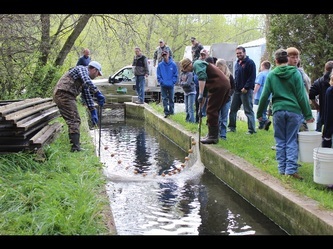 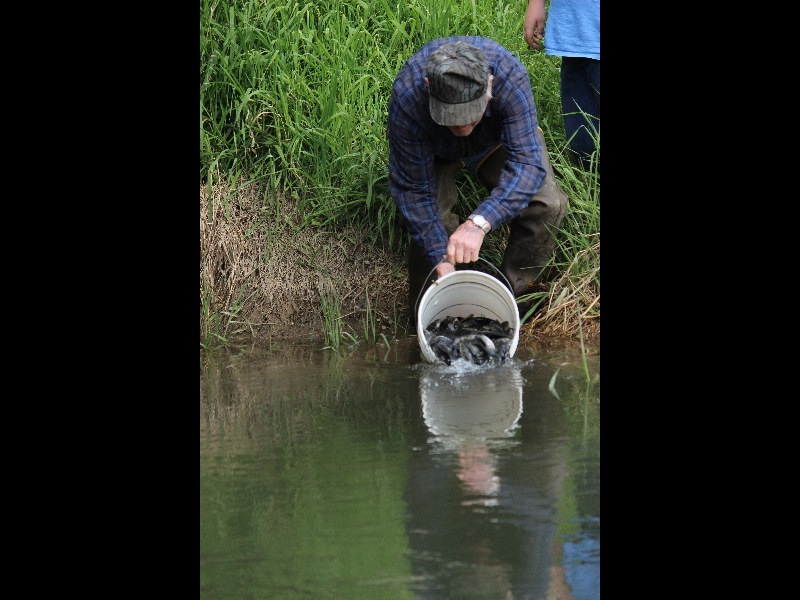 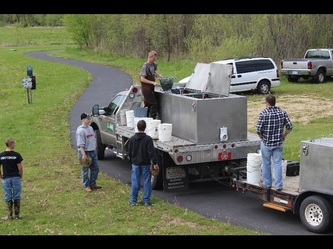 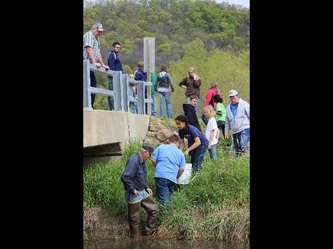 On May 3rd, approximately 5500 brook trout were planted in area creeks by the Chaseburg Rod and Gun Club. 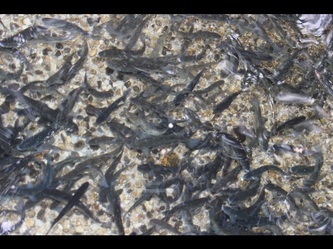 These trout were raised from fingerlings until they were 8" - 12" long. 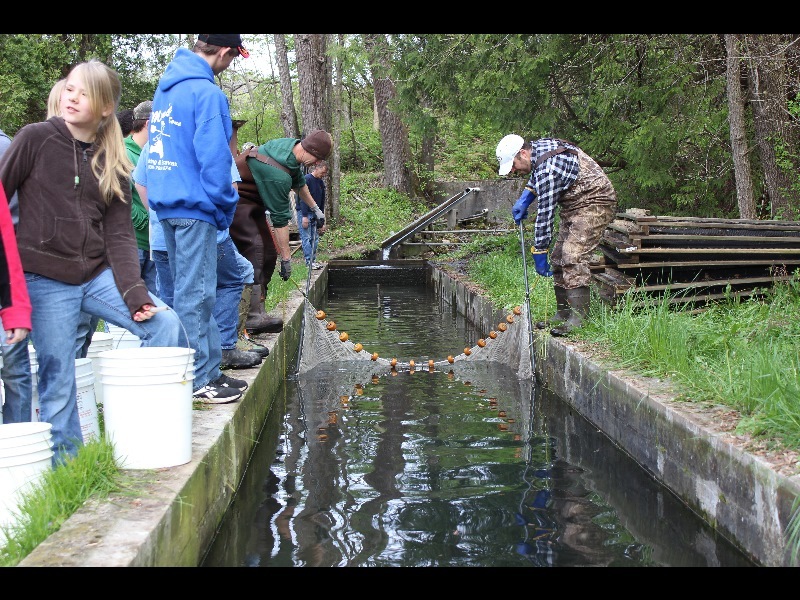 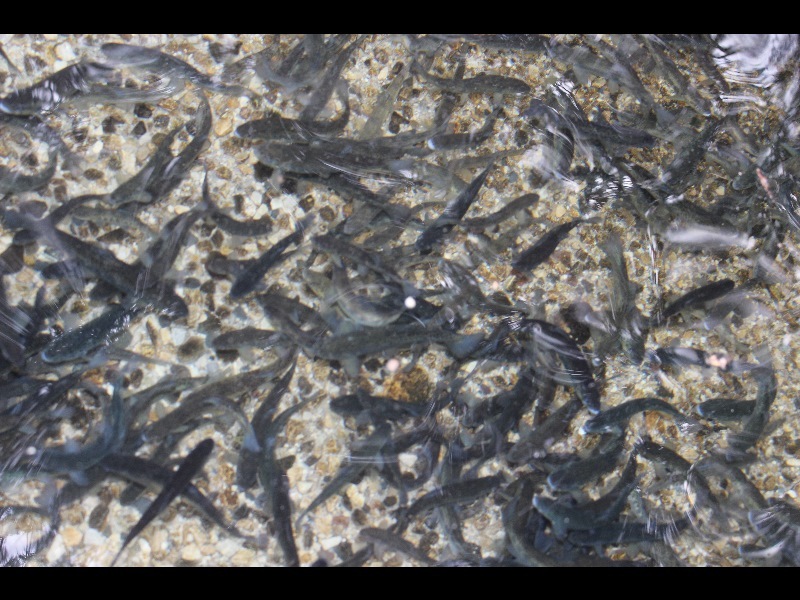 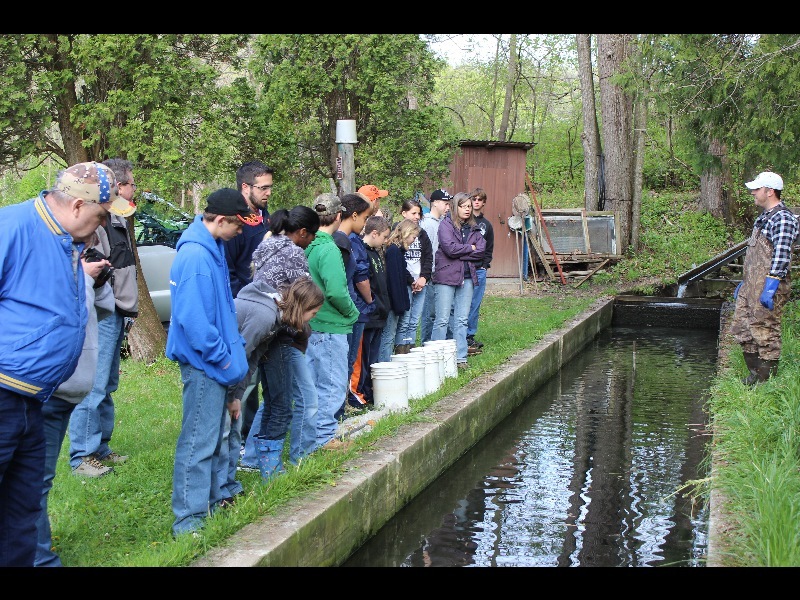 Many thanks to all who helped with transferring the trout from the ponds to the creeks, especially the 7th and 8th graders from St. Mathews school in Stoddard. 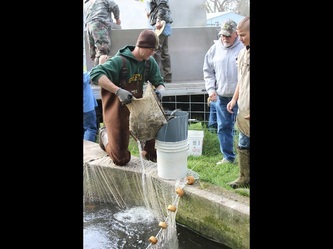 Special thanks also to Mark Andre and Leanne Ganz for all their efforts in raising these fish.